Died: January, 17, 2016, Lauderdale Lakes (Ft. Lauderdale), Florida. 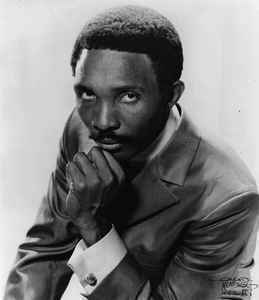 RIP MR BLOWFLY...... another genius is gone.. one of the TK SOUND creator!!!! !